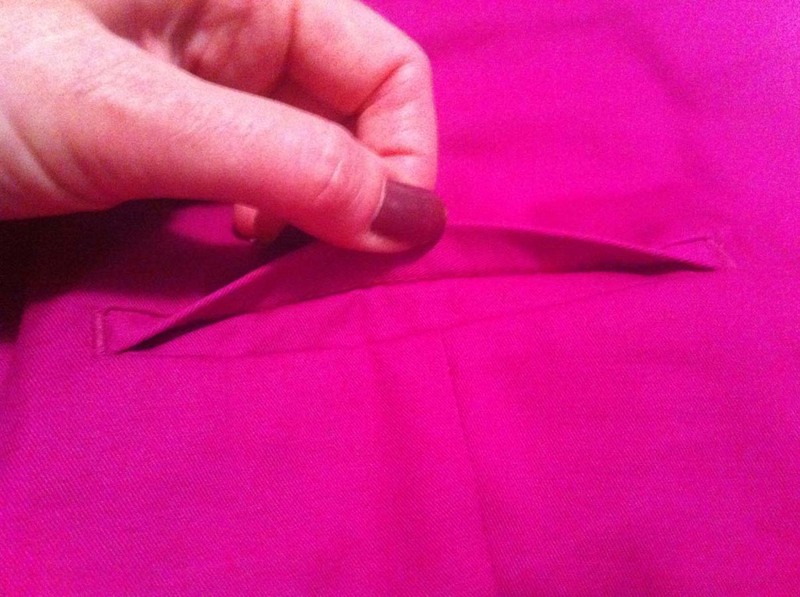 Do you know the difference between decorative pockets and real pockets that are sewn shut? 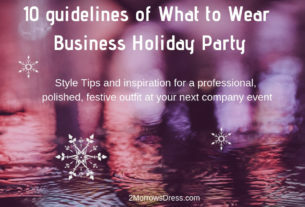 Many high quality garments leave the manufacturer with the pockets stitched closed to prevent the garment looking worn, prior to puchase in the store. Stitched pockets maintain shape better and are less likely to be damaged in the fitting room. Some people will chose to leave the pocket stitched to maintain the lines of the garment. 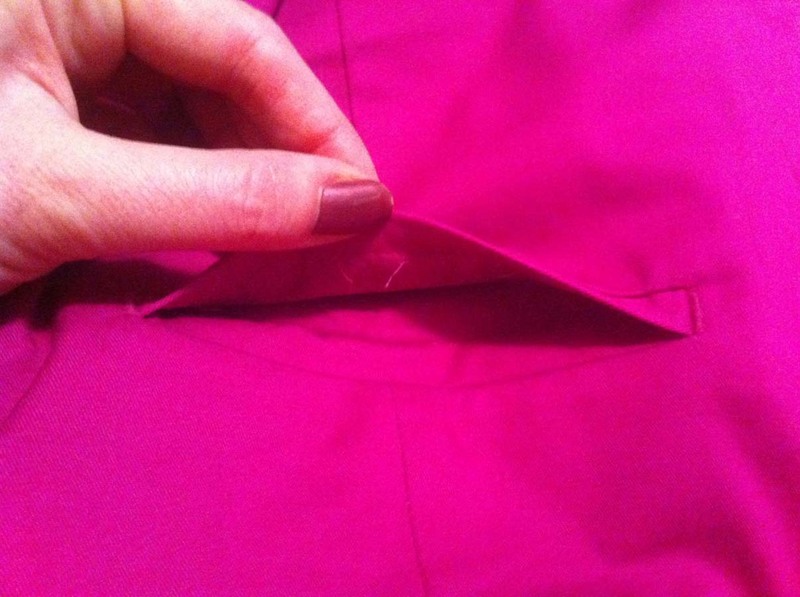 If the garment is tight or the pockets are in a place that you will not use, then go ahead and leave them sewn shut. An easy way to determine decorative or real is to look for the pocket lining. 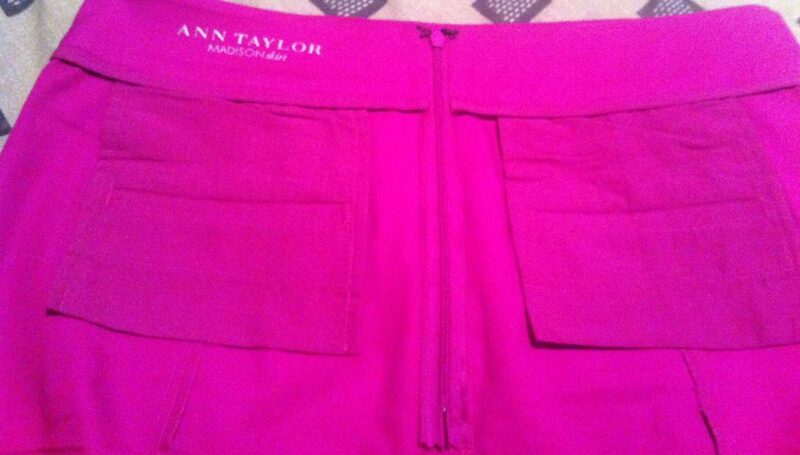 Turn the garment inside out and look for the pocket lining, as seen on this skirt by Ann Taylor. 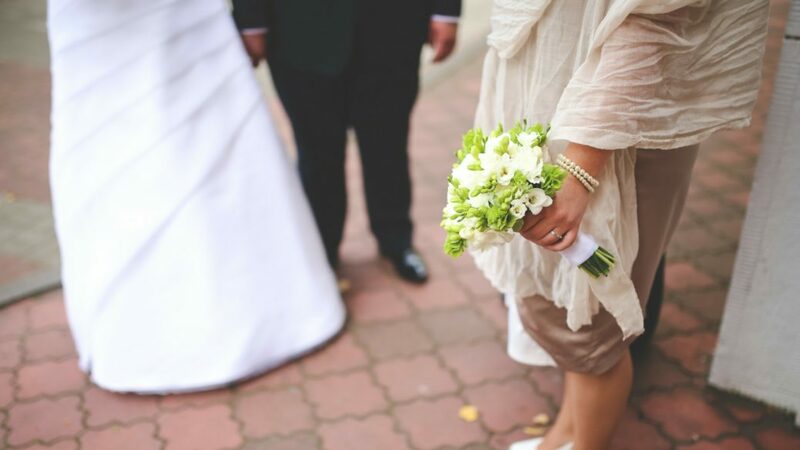 A decorative (or fake) pocket will only have a small bit of fabric on the inside. Our example skirt clearly has lined pockets, shown inside out. The pockets are sewn with a loose stitch that is noticeably longer/wider than the other stitching around the pocket. Sharp pointed scissors or a seam ripper should be used on the inside of the garment to remove the stitches. 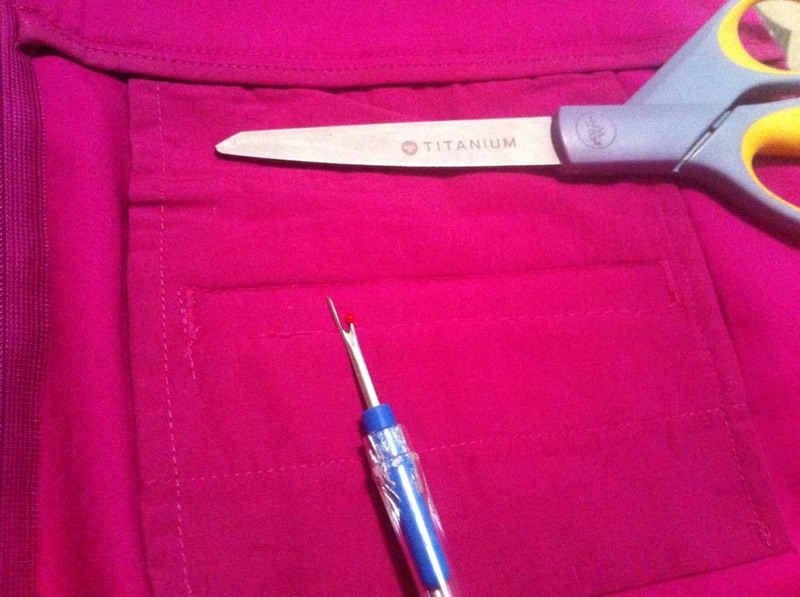 Gently pull any loose thread from the pocket area. Enjoy your pockets!